Shanghai, April 23, first showing of MingMing was held. Because Yang Youning and Daniel Wu were busy with their work, only Zhou Xun and director Susie Au attended the meeting. 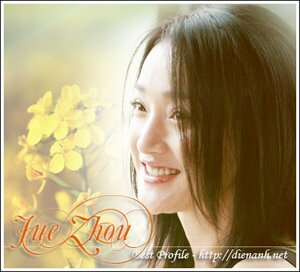 In the movie Zhou Xun play two roles: Nana and MingMing. For her this is a challenge because "two characters has many differences in both appearence and characteristic. Nana is passionate and modern while MingMing is gentle"
Zhou Xun Promotes Her Latest Film "Ming Ming"
Zhou Xun sacrifices all for the love? 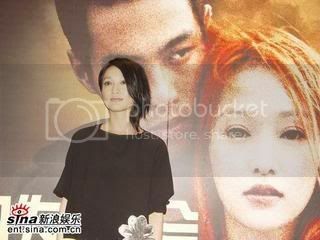 Zhou Xun doesn't mind being "the supporting role"